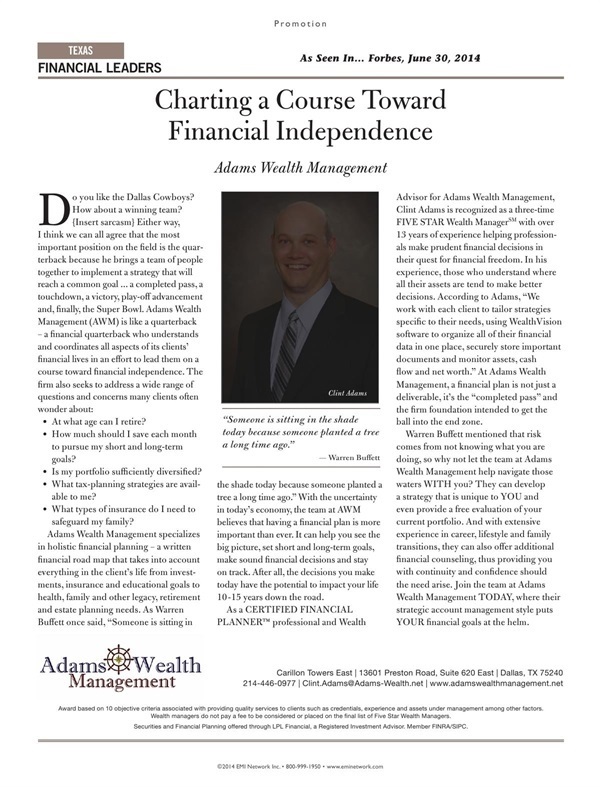 Adams Wealth Management was founded with the goal of assisting our clients in every aspect of their financial lives. We provide the most personal service available and have earned a reputation for excellence in our industry. We strive to create financial stability for each of our clients with our in-depth industry experience as well as our strategic account management style that puts your financial goals at the helm. 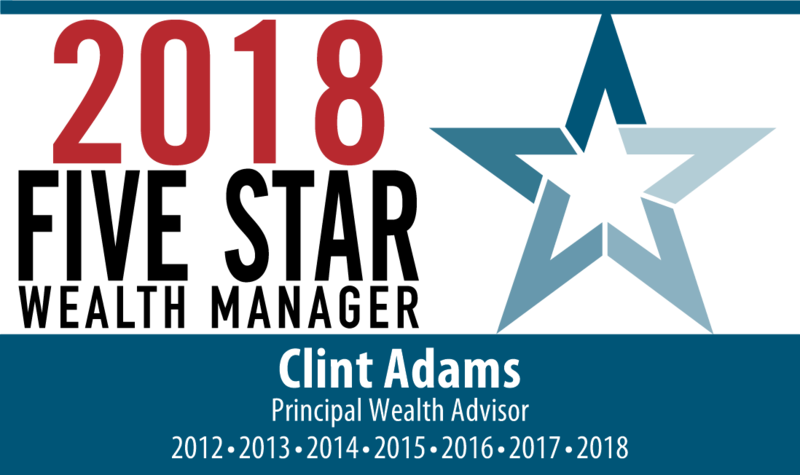 At Adams Wealth Management, we believe that no two people are alike, so we seek to develop a unique investment strategy that mirrors that belief. Our team consists of experienced members who listen to your needs. Our team-based approach to wealth management allows each member of the team to focus on their unique area of specialization. The result is a well-rounded group of professionals capable of managing the most complex financial needs. 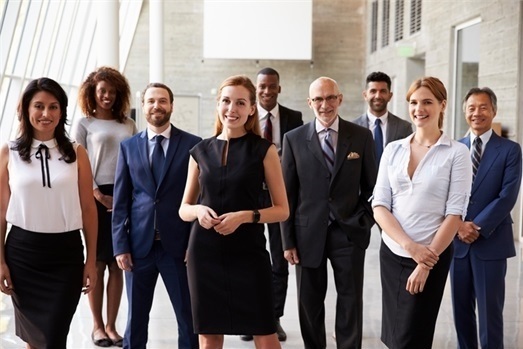 Our team-based approach also means we communicate often with other professionals, such as CPA’s and attorneys, who might advise our clients on related matters affecting their financial worth. Our collaborative effort ensures continuity and coordination and allows us to have a full understanding of our clients’ needs. *Award based on 10 objective criteria associated with providing quality services to clients such as credentials, experience and assets under management among other factors. 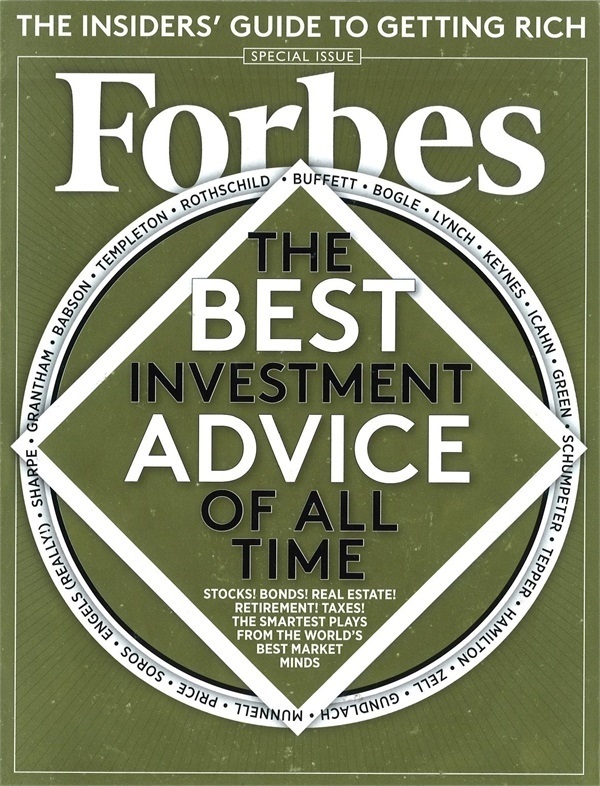 Wealth managers do not pay a fee to be considered or placed on the final list of Five Star Wealth Managers. FREE, no-obligation Portfolio Review! Contact our office TODAY for a second opinion as a first priority!